Mike Iaconelli sat eating his traditional sausage, egg and cheese croissant in the dawn’s early light of Day 1 at the Toyota Bassmaster Texas Fest to benefit Texas Parks and Wildlife Department showing off a Molix spinnerbait and a swimbait he hoped would lead to a fast limit of bass during the early morning shad spawn, and then a chance to upgrade his weight throughout the day. Iaconelli is a grinder. 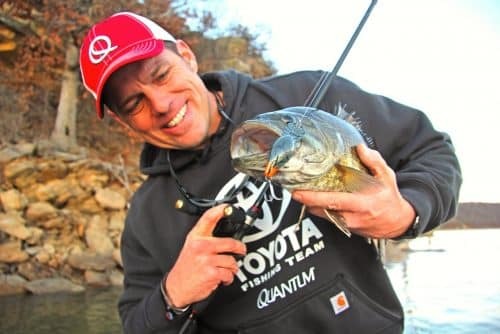 Always believing that even amid a stellar career that includes a Toyota Bassmaster Angler of the Year title and a Bassmaster Classic Championship that he has to work harder than a lot of pros in order to stay competitive. So the over-the-top 14 hour practice days he logged in the 90-degree Central Texas heat this week comes as no surprise. 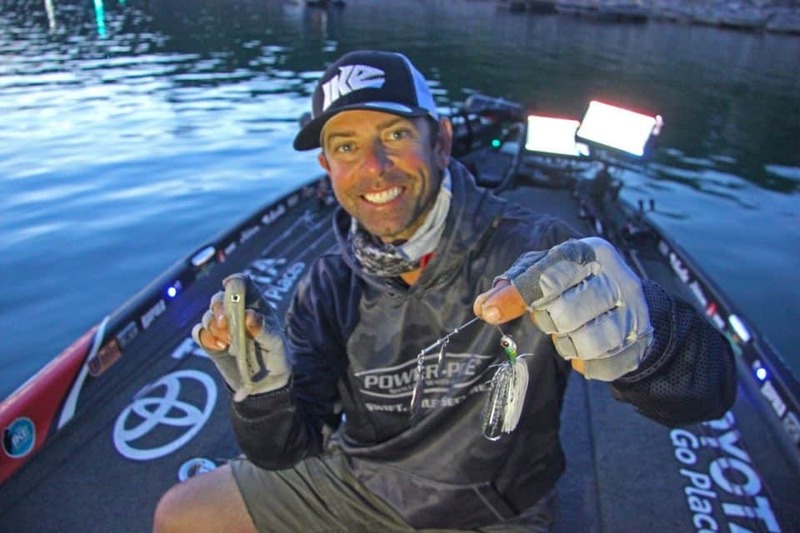 It’s also no surprise that amid bites of breakfast sandwich and the obvious stress that arises from contemplating the day’s challenges – like bright 96 degree sunshine over Lake Travis’ clear water – that Iaconelli’s thoughts always seem to center on getting more kids involved in fishing. 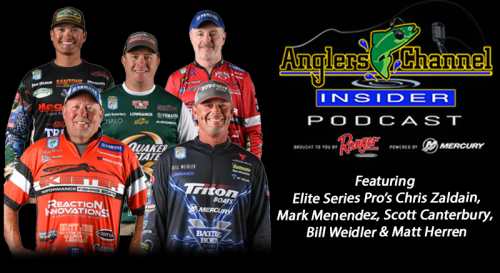 Along with the love he has for his wife Becky, his four children, old school hip hop music, collecting antique glass bottles, and Philadelphia sports teams – is an absolute passion for introducing youth anglers to the sport he loves. Speaking of numbers, two days before traveling to Texas, “Ike” hosted over 250 kids at Haddon Lake near his New Jersey home as part of the Ike Foundation Hook ‘Em Early Kids Event. Iaconelli’s passion couldn’t have been expressed on a more fitting morning, because the very focus of Texas Fest is to raise money that is ultimately funneled to fund Texas Parks and Wildlife Department’s youth fishing initiatives in 11 major metro areas. 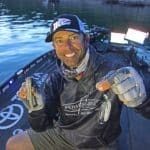 The effort is estimated to introduce roughly 50,000 new anglers per year to the sport Iaconelli and everybody within sight of the giant American flag hanging over Jones Brothers Park Boat Ramp on Lake Travis Thursday morning loves so soulfully. 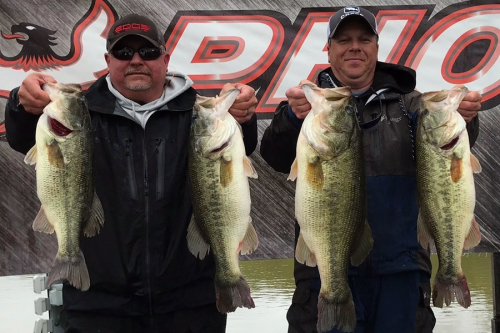 “My hope is that we can take our Ike Foundation tournaments to a lot more locations, and use them as an opportunity to do supplemental stocking in those small lakes. That way the kids that come to our events catch lots of fish, have a great experience, and become anglers for life. Plus we leave those lakes in better condition than we found them,” he concluded with passion and purpose. 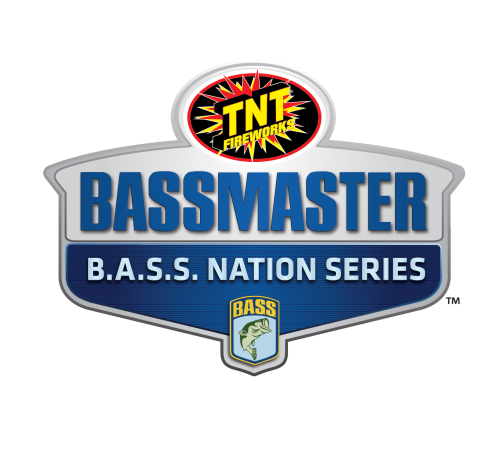 The same exact passion and purpose shared by all those involved with Toyota Bassmaster Texas Fest to benefit Texas Parks and Wildlife Department this week on Lake Travis.